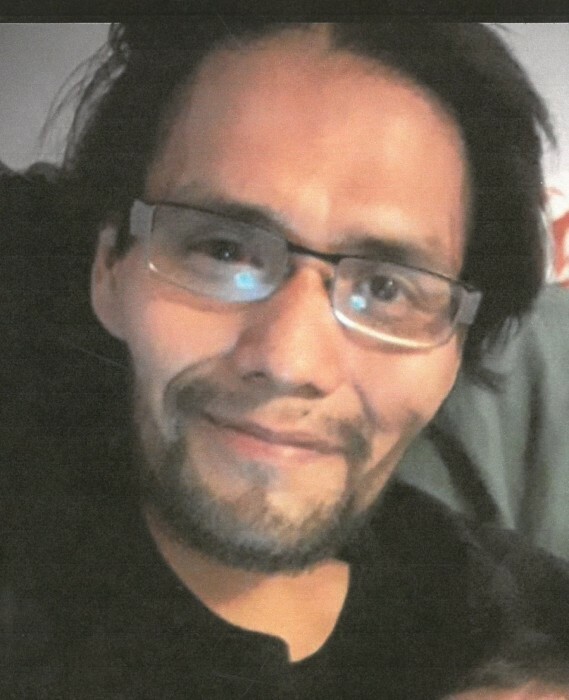 Edward Mathew Glen Reed, Jr.
Edward Mathew Glen “Patches” Reed, Jr., age 36, of Ft. Duchesne, passed away February 4, 2019, in Tacoma, Washington. He was born February 20, 1982, in Roosevelt, to Edward Glen Reed, Sr. and Paulette Tom. Edward had worked for a few years at Palmer’s Tire in Roosevelt. He was also a carpenter and had worked for Eli Herrera in the car repair business. Edward enjoyed traveling, visiting with his sister, fishing, camping, hunting, ice fishing, and sleigh-riding. He was very traditional in his Ute ways and was a Sundancer. He liked to be around family and friends, and knew how to make you laugh. He was very close to his sister, Eugenia, and his mother, Paulett, and aunt, April C.
Edward is survived by his mother, Paulette, of Whiterocks; children, Mario Tsosie, Arizona; Logan Reed, Roosevelt; Dorothy Reed, Wyoming; Edward Reed, III, Tacoma, WA; one grandson; brothers and sisters, Eugenia Tom (Anthony Poowegup), Sunshine Acres; Lisa Headly, Wyoming; Rudy Mills, Emery Tom, both of Salt Lake City; Nicole Bolton, Lawrence, KS; grandmother, Anna Redfoot Lee, Roosevelt; aunts and uncles, Rose Ioupe, Glen Tom, Jr., Betina Montoya, Valerie Tom, Donovan Tom; Gwen Reed, Quanah (Bart) Powaukee, Andrew Reed, Mary (Monaco) Weidner, and numerous nieces nephews. He was preceded in death by his father, Ed Sr.; aunt, Denise Tom; grandparents, Glen Sr., Phoebe Atwine Tom, Glen V Reed, and an uncle, Roger Dean Tom. Funeral services will be held Saturday, February 16, 2019, at 10:00 a.m. at the St. Elizabeth’s Episcopal Church in Whiterocks. There will be a wake after 4:00 p.m. on Friday at the Whiterocks Community Building. Burial will be in the Red Knoll Cemetery.